The beloved ‘Goblin King’ David Bowie passed away on January 10, 2016 at the young age of 69 after battling cancer for 18-months. Bowie’s unfortunate diagnosis was kept a secret from the public, causing the news to be even more shocking. 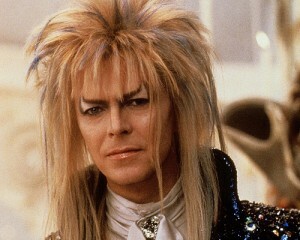 David Bowie starring in the 1986 movie “Labyrinth”. Bowie’s final hit single “Lazarus” include the haunting lyrics “I’ve got scars that can’t be seen”, which hinted to listeners about his inevitable death. 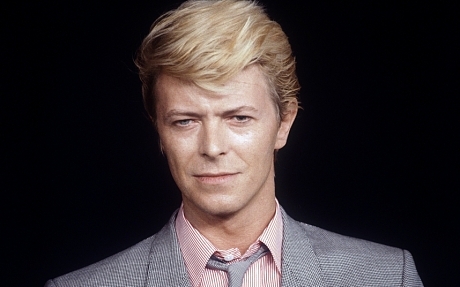 Bowie’s legacy has deeply impacted a generation of music lovers, and his fame will continue on with his final goodbye.